Protect your expensive computers & gadgets from rust & dust! for $0.99 only! 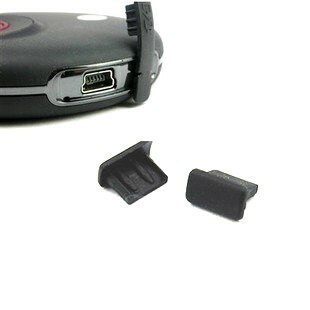 This port cover will protect your device from dust and water. Made from a top quality silicone rubber material, the protective covers snugly stay in the port even during transport. it is designed to be flushed to your device, with a little handle in the middle that can be used to remove it. Perfect for those who want protection while being able to remove the cover easily. Click the button below to add the Mini USB Port Silicone Rubber Dust Cover to your wish list.